- Daily buffet breakfast at your resort. All resorts are providing american and tahitian style buffet breakfast, most restaurants have great views on the lagoon. + Daily 3 course dinner or buffet at your resort's restaurant choice (note that all resorts are offering 2 or 3 different dining experiences). 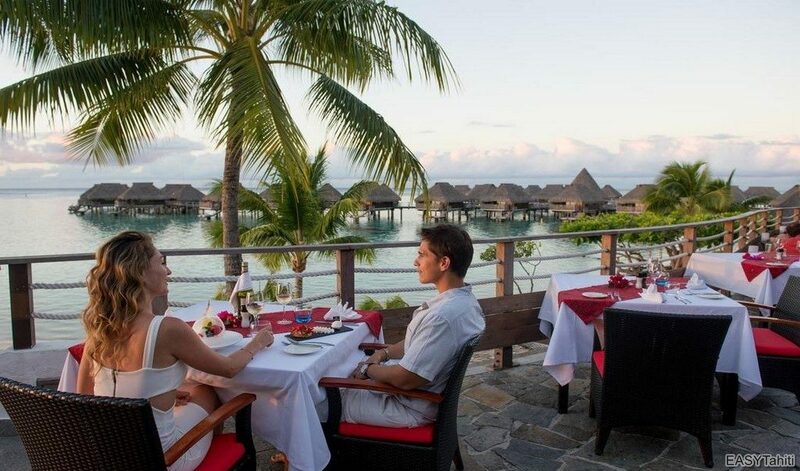 Enjoy some of the best fine dinings in Moorea, you can take your dinner at any of your resort's restaurants. Tahitian dance show are available at all hotels, depending on your resort's choice you'll get access to these evenings for free or with a supplement. 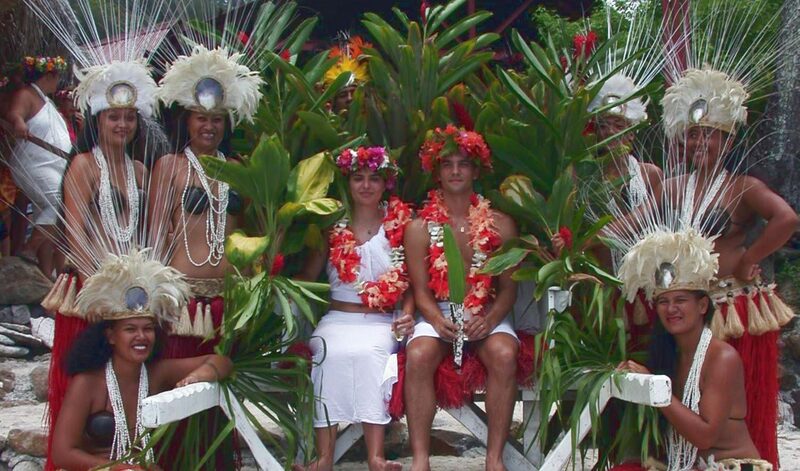 Contact your travel advisor at EASYTahiti if you more details on tahitian dance shows. Best rate available for travels from November 1st until December 10th and from January 5th until May 31st. Other dates available, prices may vary by dates of travel and availability. Please note that the schedule of your activities will be set up by one of our travel consultants who will contact you by e-mail or telephone after your online booking. We'll make sure you have all answers to your questions and that the activities schedule fits your needs. 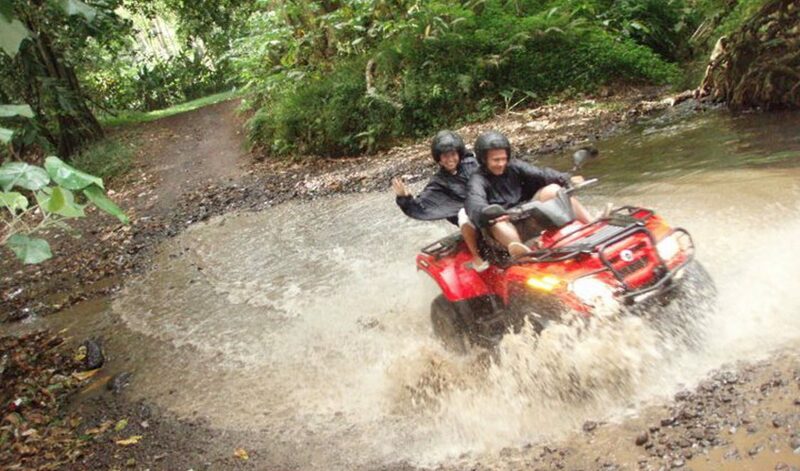 You just have to select the hotel room and the activities package you want and we'll set up everything for you. At 12 miles from Tahiti, the verdant mysticism of the "yellow lizard" flows forth from a shredded landscape that resembles a vast star-shaped garden branching out into eight valleys. Captain Cook’s island has one of the most beautiful lagoons. Its turquoise waters reflect the sumptuous harmony of the underwater world where divers might meet turtles, leopard rays or even some scorpion fish amidst coral roses hosting many other species. Pre-seating not available, no seat assignment at check-in, free seating policy on all Air Tahiti flights. Check-in luggage policy: up to 3 pieces per person, maximum weight of 23kg per person for all pieces. Any piece that weighs over 25 kg will not be accepted as checked baggage, and must be shipped as AIR FREIGHT arranged through the Air Tahiti Cargo Service. Carry on luggage policy: 1 piece per person, maximum weight of 5kg. Contact us for information regarding excess luggage which are allowed with a fee. All information regarding the airline and your flights (check-in terminal, entertainment on board...) will be communicated to you by your easyTahiti Travel Consultant. We take care of planning all your transfers from/to airports or for your activities in the islands for you! 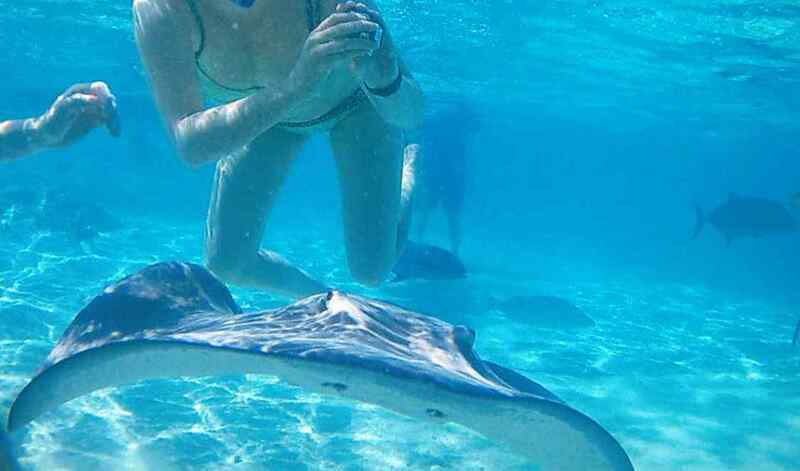 The exact planning of these will be communicated to you by your easyTahiti Travel Consultant. 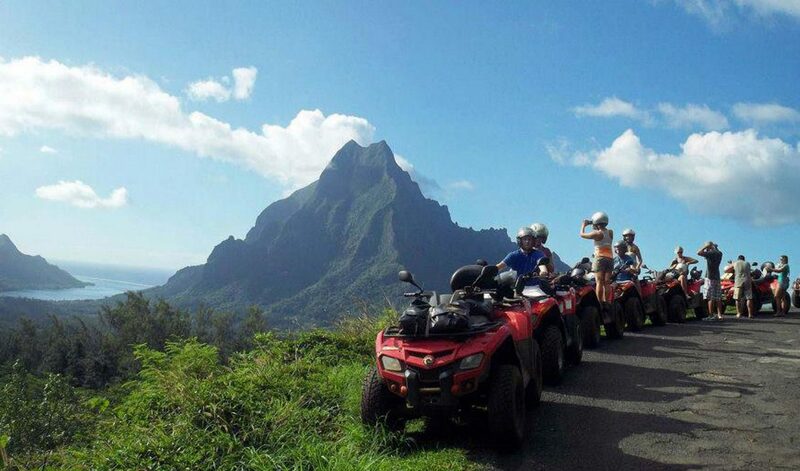 All activities pickup details (exact timing and location) will be communicated to you by your easyTahiti Travel Consultant , these information will be mentioned on your detailed itinerary. All fares are all taxes included except city tax (150XPF or approx. $1,7/day/person) which has to be paid directly at the hotels during your stay. Your e-tickets will be sent to you by e-mail max. 15 days after the payment of your flights. Print and present your e-tickets along with your passports at the airline's Check In Counters to check-in your flights. Please ensure the passenger's names are correct AS THEY APPEAR ON THEIR PASSPORTS. Name changes resulting in the reissuing of tickets will incur a fee from the airline. The electronic copies of your e-tickets will be sent to you by e-mail max. 30 days prior to the beginning of your vacation or max. 15 days after the total payment of your booking, which ever comes first. These e-tickets in paper version will be given to you at your arrival at Tahiti Faa'a Airport by our representative if you'have booked a meet & greet with us. Present your e-tickets along with your passports at the Air Tahiti/Air Moorea Check In Counters to check-in your flights. Vouchers electronic copies (in PDF Format) for hotels/transfers/activities: will be sent to you by e-mail max. 30 days prior to the beginning of your vacation or max. 15 days after the total payment of your booking, which ever comes first. These vouchers in paper version will be given to you at your arrival at Tahiti Faa'a Airport by our representative if you've booked a transfer at your arrival at Tahiti Airport with easyTahiti.com. Otherwise you'll have to print the vouchers yourself. Present your vouchers to each corresponding supplier in exchange of their services. Your detailed itinerary (including pickup location and time of all your transfers/activities) e-tickets will be sent to you by e-mail max. 30 days prior to the beginning of your vacation or max. 15 days after the total payment of your booking, which ever comes first. We strongly suggest to all our guests to have their travel plans insured, in case of baggage lost, flight delay or others unpredictable events. Please note that by proceeding to the payment of your vacation by credit card you automatically benefit of a travel insurance from your credit card company. Contact your credit card company for all details about the travel insurance linked to your credit card type (travel insurance policies varies depending on your credit card type. In case you'd like to pay your booking by wire transfer and still get a travel insurance, or if your credit card travel insurance is not suiting your needs, we offer to our guests Travel insurance plans from Travel Guard or World Nomads. Please contact one of our travel consultant for all details and pricing. You've the possibility to send special requests regarding each component of your vacation package, to do so, follow the booking process until the checkout page. Enter your requests on the lower part of the page, in front of the corresponding component. Confirm your booking online. 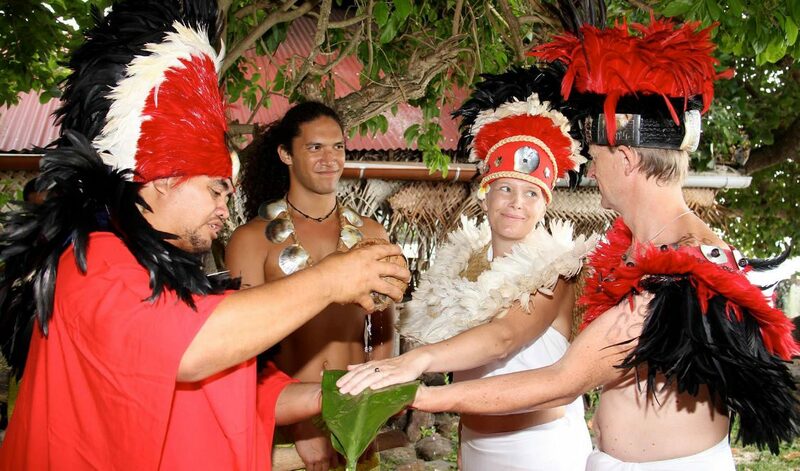 Your easyTahiti Travel Consultant will make sure your request will be taken in account by the corresponding suppliers. When booking with us, you'll get the assistance of one of our Travel Consultants in case you have any question regarding your booking. Your personal Travel Consultant will be available from Mondays till Fridays between 8am and 5pm to help you make the most of your precious vacation time.You'll benefit about our local travel assistance during your vacation, reachable 7 days a week, 24H a day. We stay just a local phone call away from you, in case you need us. 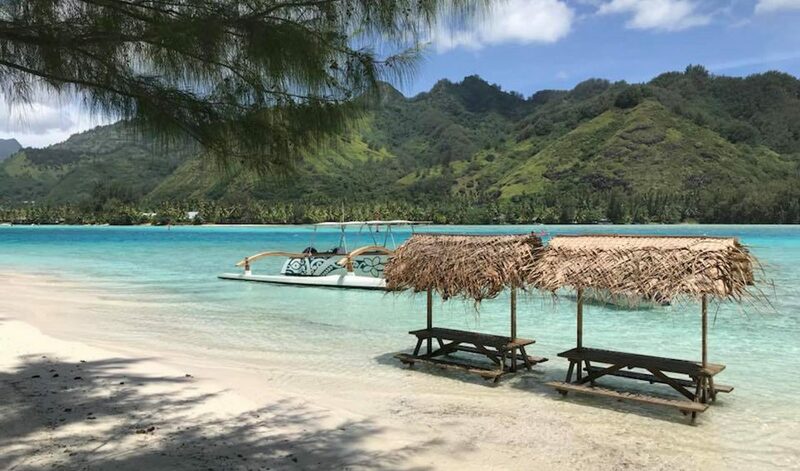 - Payment will occur in French Pacific Francs (XPF), taking in account the daily exchange rate between the currency used for your booking and the French Pacific Francs (XPF) from the Bank of Tahiti. - By proceeding to the confirmation of your booking, you confirm that you accept the General Conditions of easyTahiti.com. You can consult these conditions by clicking here. - Due to current instability in fuel costs, airfares are not guaranteed until the payment and issuance of your e-tickets. - Flight times listed are subject to change by the airline. These can be reconfirmed directly with the airlines prior to travel. Rates mentioned are based on double occupancy, single supplements may apply. Valid and blackout dates as listed are not guaranteed and can change without notice as inventory and rates change. Valid dates may apply either to a rate or a promotion such as a percentage discount or a free night offer, which may at time cause rate fluctuations within a valid date range. For real-time pricing and availability, please search your specific dates. To confirm your booking you have to pay only a deposit of $300 per person. A second payment may be required to issue your international flights e-tickets, this information will be given to you by our Travel Consultants at the time of booking. Full payment is required 45 days prior the departure date. This payment option is only available for reservations made for departures 45 days or more in advance and reservations with total amount equal or more then $1.200 otherwise full payment will be required at the time of booking. We accept Visa, Mastercard, American Express or wire transfer. Payment by Credit Card may attract fees from your Credit Card company. 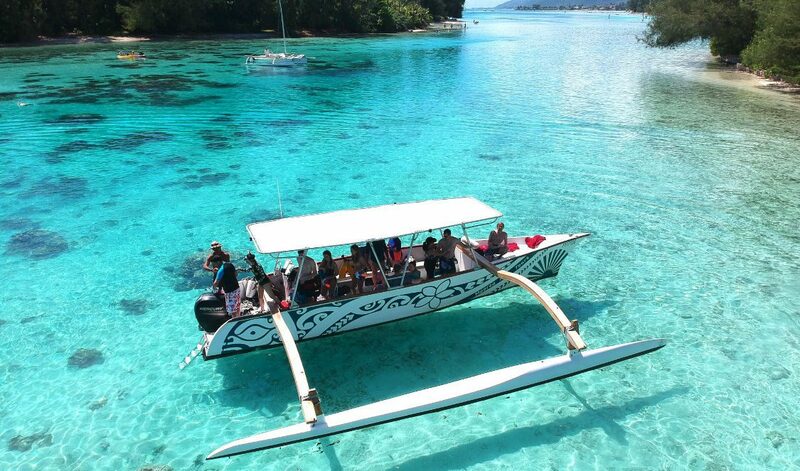 Need international flights to and from Tahiti? WHY BOOK ONLINE YOUR VACATION WITH US? - Best prices: As we're based in Tahiti, we go direct (accommodations, airlines, tours...) to ensure you get the best price possible with our exclusively negotiated offers. 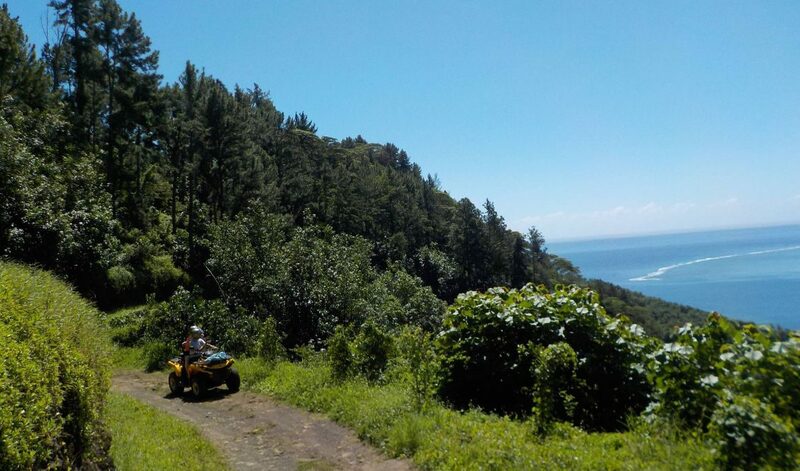 Plus take advantage of our seasonal offers and discount codes to save more on your vacation. - We take care of everything for you! You select your itinerary online and that's it! We will schedule all your transfers from airports to your hotels and your tours. Plus you get a detailed itinerary for your vacation before traveling explaning you all transfers in details! - We answer all your questions! After you book, we'll get the help of one of our travel advisor that will take care of your online booking and will answer all your questions. Plus you'll benefit of our in-house local assistance 7/7 while traveling in French Polynesia!